Fall is a great time to explore the Indiana Dunes. There are more than 50 miles of trails that meander over dunes, through wetlands, bogs, sunny prairies and wooded forests.Stroll along the sandy shores of Lake Michigan and keep your eyes open for rare species of birds. Both the Indiana Dunes National Park and Indiana Dunes State Park host family friendly hikes, tours and special activities year-round. Northwest Indiana is home to the Friendship Botanic Gardens in Michigan City and Gabis Arboretum in Valparaiso. Both feature landscaped gardens, walking paths and special events. Haunted Trails at Friendship Botanic Gardens is October 13, 2018 from 3:00-6:00 p.m. and be sure to check out the Rail Garden at Gabis through October. 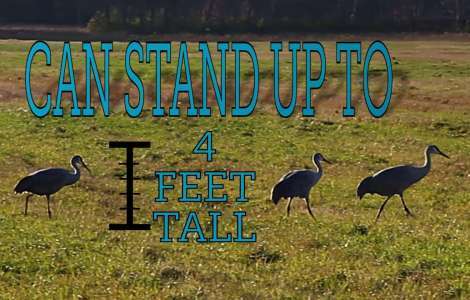 Witness one of Mother Nature&apos;s noisiest spectacles during the Sandhill Cranes Fall Migration. Thousands of cranes flock to the Jasper-Pulaski Fish and Wildlife Area from September to December to socialize. The migration will peak in November and viewing areas are open to the public. Explore more than 7,000 acres of fall colors at Kankakee Sands Nature Conservancy. 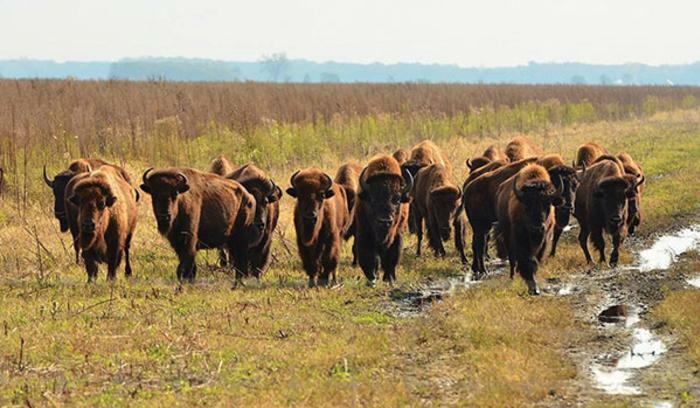 If you haven&apos;t seen the bison and their calves, you&apos;ll want to visit this fall. They have been moved to a smaller pasture where it&apos;s easier to spot the bison. During your visit take a walk on one of the many walking trails or learn about the restoration at the Visitor&apos;s Center (call 219-285-2184 for Visitor&apos;s Center hours). For more outdoor activities, click here. A true fall adventure in the South Shore begins at County Line Orchard in Hobart. The orchard has two mazes this year! Get lost in the Albanese Gummi Bear soy bean maze or the Culver&apos;s Thank You Maze honey bee corn maze. Younger children will enjoy the kiddie train and petting zoo. County Line Orchard is the closest U-Pick orchard to Chicago! Edge Adventure Park – Deep River will be open through fall with their Haunted Treetop Trails on weekends through October. Soar through the trees on the zombie zip-lines or take a haunted and challenging ropes course complete with ghosts, spooky lights and sounds. Younger children can enjoy the "not-so-scary" ropes course; recommended for ages 4-7. 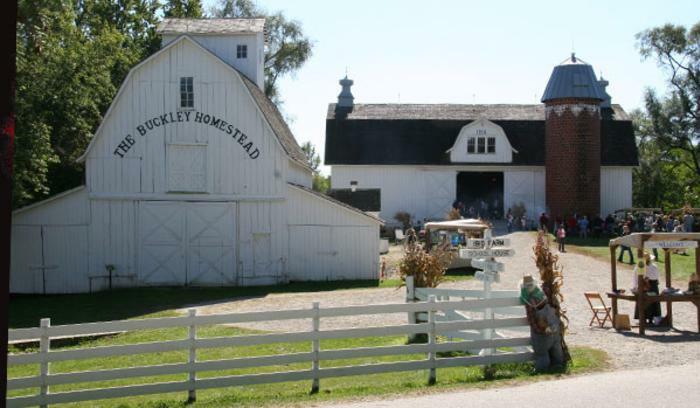 See history come alive at Buckley Homestead, a living history farm in Lowell. The main house museum and other historic buildings are open weekends in September and October. At Buckley you will learn historic traditions, culture and heritage of farming life during the 19th and early 20th Centuries. Aimed for kids age nine and younger, Bellaboo&apos;s Play and Discovery Center provides a colorful and fun learning environment for kids. 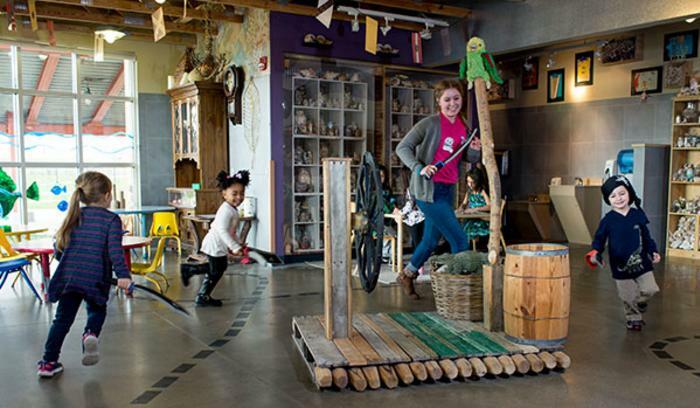 The center is open daily from 10:00 a.m. to 6:00 p.m. and features hours of entertainment including train play, pirate play, arts, water play, storytime and special events year-round. For more family fun, click here. There are more than 20 breweries in the South Shore. 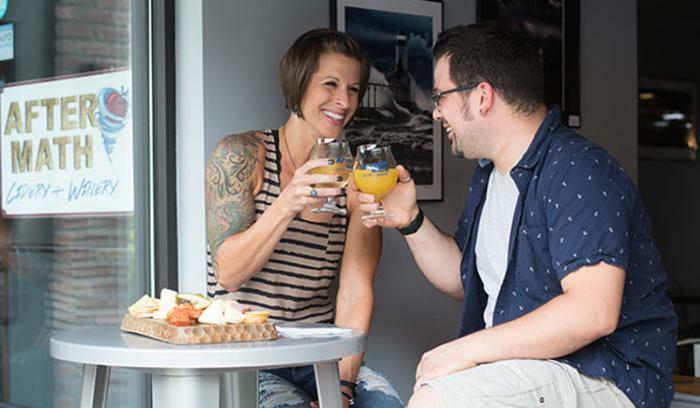 All offer unique brews and an eclectic atmosphere. 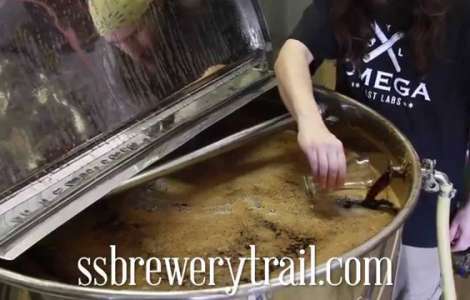 The easiest way to find the closest brewery, live entertainment or delicious food offerings is to download the South Shore Brewery Trail App on your Android or iPhone. No smart phone? No problem, visit online at ssbrewerytrail.com. Get a feel for why craft breweries are so special. Munster Ale Fest will be held on October 13, 2018 this year at Centennial Park, where beer enthusiasts can enjoy craft beers and hard ciders from Indiana, Illinois, Michigan, Wisconsin and beyond. The Ale Fest will also feature beer-centric activities and live music. Tickets can be purchased online at www.munsteralefest.com. There&apos;s nothing that says, "fall" like a handcrafted cider. Aftermath Cidery and Winery is located in Valparaiso and offers both dry and sweet ciders - don&apos;t worry they also offer the "El Nino" a non-alcoholic cider. Listen to live bands on the Aftermath Stage on select Fridays and Saturdays this fall. Try your luck at poker, blackjack, roulette or slots at one of the Region&apos;s casinos. Treat yourself to dinner at Bugatti&apos;s Steak and Pasta or Stadium Sports Bar and Grill inside Ameristar Casino, visit Majestic Star to win amazing prizes or catch a show at Horseshoe Casino&apos;s Venue. For more activities for those 21 and over, click here. Kick-off fall at the Crown Point Oktoberfest on October 6, 2018 on South Main Street in Crown Point. Enjoy more than a dozen food trucks, pie-eating contest, the chili cook-off, live entertainment and hayrides. Fair Oaks Farms is calling all monsters out to their annual CowtoberFest on October 6 & 7, 2018 for trick-or-treating and an epic Dance Off. There will also be a hay maze, pumpkin carving and wagon rides! 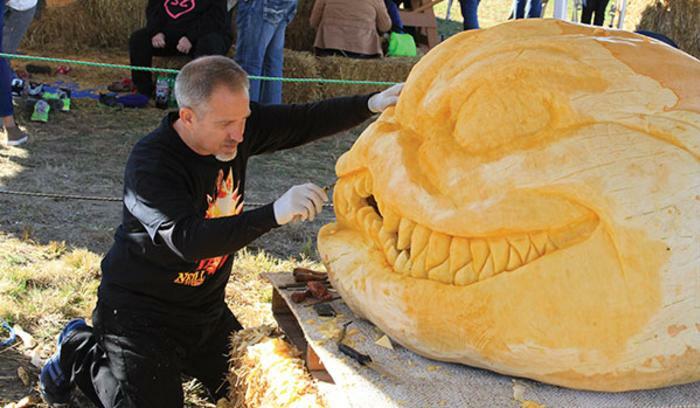 The Hunter Smith Band will perform at this year&apos;s event and David Smith and John Neill are the celebrity pumpkin carvers. There&apos;s no better place to get spooked than Downtown Whiting during Wickedly Whiting! This annual spooktacular event will be held on October 13, 2018. Enjoy monsters, special events, a beer garden and live entertainment. Fall into fun at the Fall Harvest Festival in Valparaiso on Oct 19 & 20, 2018. Two days of costumes, spooks, tricks and treats. Kids will enjoy the pumpkin jump, family activities, live entertainment and hayrides. For more upcoming events, visit our events page here.